One of the biggest financial commitments you are likely to make is buying a property and taking out a mortgage. Let us help you find a suitable mortgage and introduce you to our partners, Embrace Financial Services. 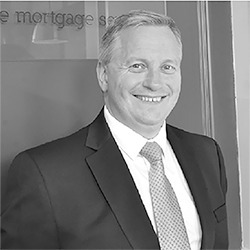 Embrace Financial Services mortgage advisers are experts who are privy to 1000s of mortgage products from a wide range of lenders. They often have access to exclusive deals which are not available by going direct to the lender. 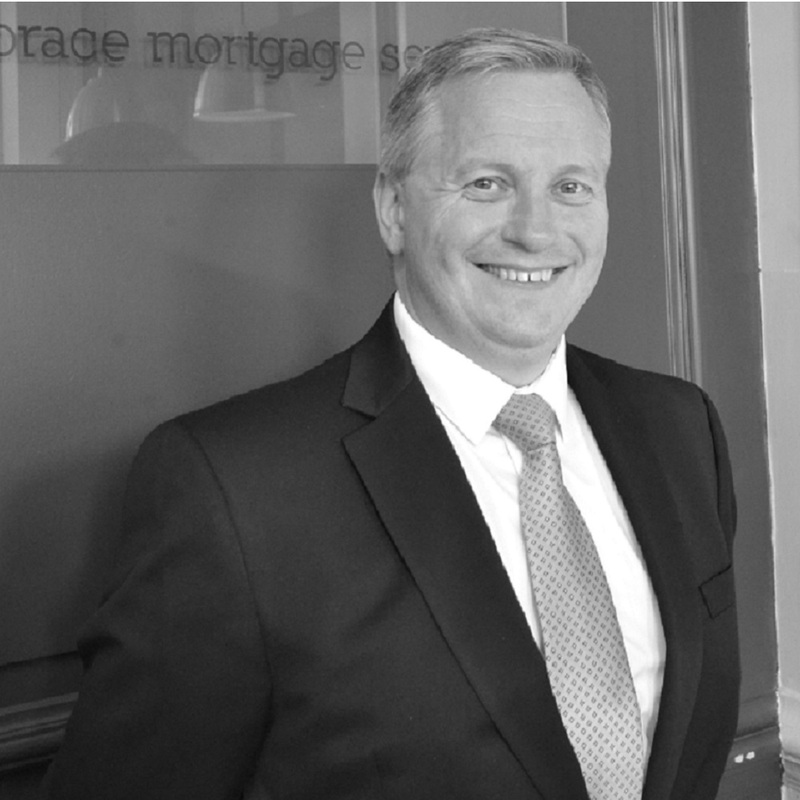 Offering so much more than just helping you secure a mortgage, the team are here to assist you though the complete process, making sure you obtain a mortgage most suitable to your needs. They have experience in helping arrange mortgages for first time buyers, buy to let property investors, upsizing, downsizing and remortgaging. They can also help you budget and arrange protection for your purchase. For more information on how Embrace Financial Services could help you, book an appointment with their mortgage advisers online. Angela was born in Urmston, Greater Manchester, and was raised in Marple, Stockport. She has lived in Henlow, Shefford, for over 25 years. When she is not working, Angela enjoys spending time with her family, cooking, socialising with friends and watching films. 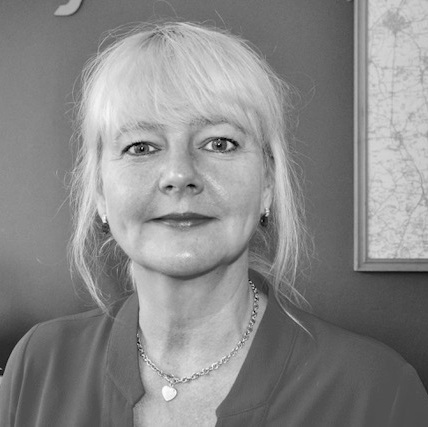 Angela has over 30 years’ experience in the estate agency and financial services industries including working for 2 high street lenders. She joined the team in September 2017. 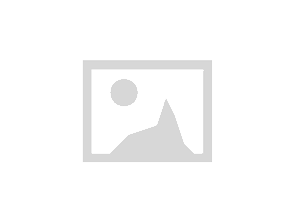 Ellen was born and raised in Bishops Stortford and was educated at Newport Free Grammar School. She currently lives in Rickling Green, Essex. In her spare time, Ellen enjoys going to the gym. 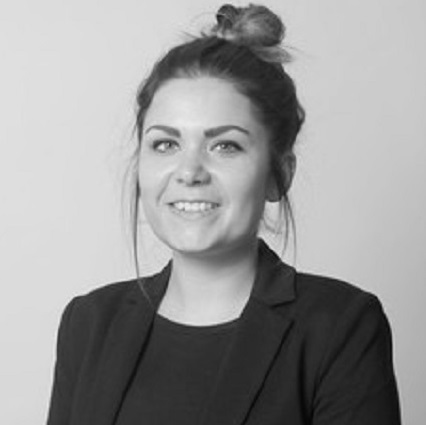 Ellen has over 8 years’ experience in the financial services industry, including working as a mortgage adviser for a high street lender. She joined the at the beginning of 2015. Ghobad was educated at the University of Cardiff. He currently lives in Harlow, Essex with his family. In his spare time, Ghobad enjoys playing football and going for walks. 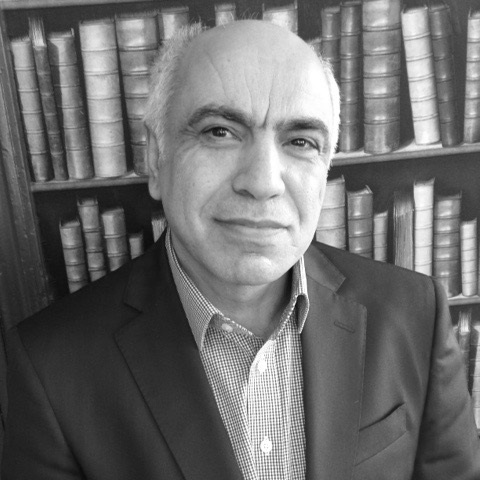 Ghobad has been employed in the financial services industry for over 15 years and has previous experience as a mortgage consultant. He has been part of the team since 2010. Peter lives in Billericay, Essex. Peter enjoys trying out new things in his spare time, including learning to play the guitar and building a rabbit hutch! He has also completed two London Marathons and has a black belt in kickboxing. 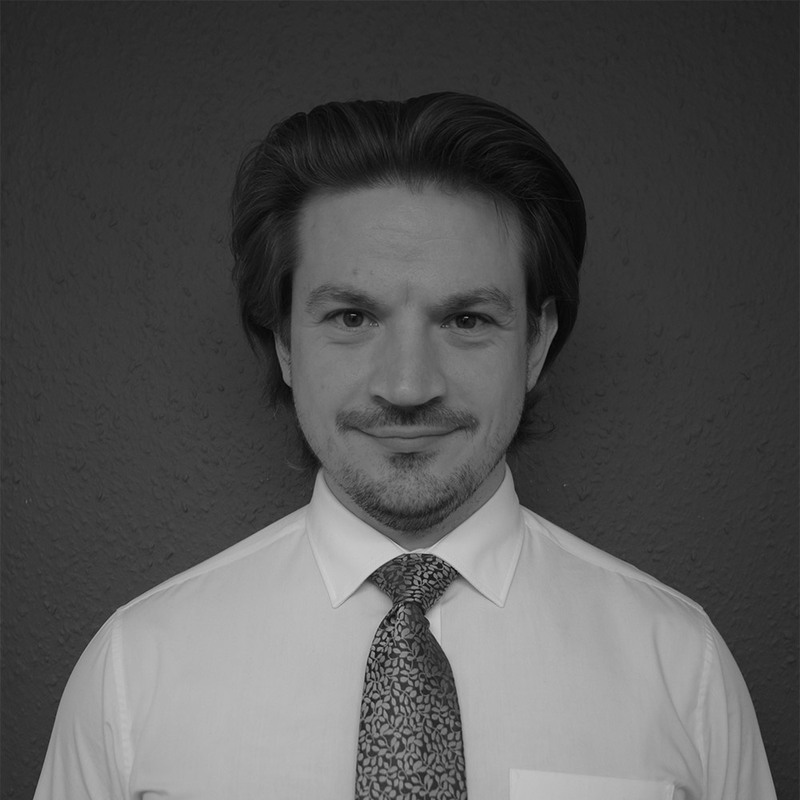 Peter has over 15 years’ experience in the financial services industry, including working for a high street lender and a health and life insurance company. He has also worked as an independent financial adviser in the City of London, dealing with very high net worth customers’ pensions and investments. He joined the team at the beginning of 2018. When looking for a mortgage it is important to consider how much you spend, this calculator can help. It can provide you with a summary of your remaining monthly budget including a breakdown of what your money is being spent on.